A cutting edge, not-for-profit, creative platform to encourage personal development through visual art and support the fusion of art, photography and culture. 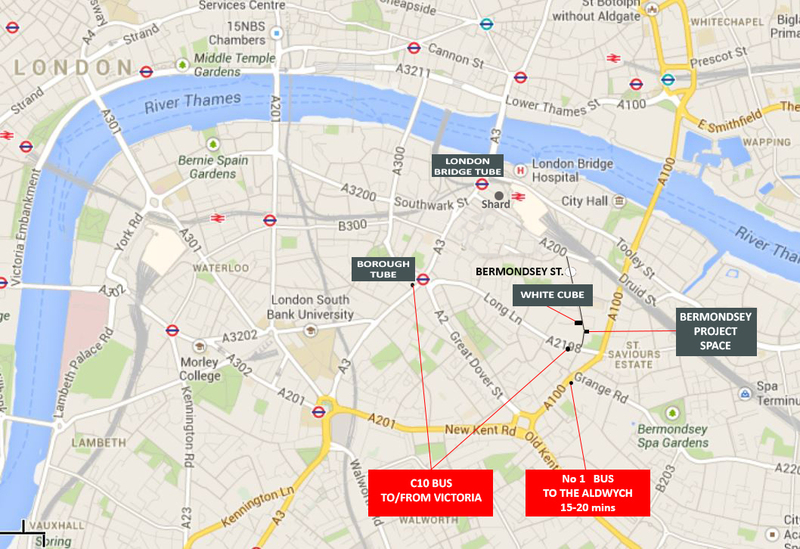 Founded in 2015, Bermondsey Project Space is based in trending Bermondsey Street, London. Project Space presents art, photography and moving image from across the UK, offering a flagship venue for both emerging and established artists. This, combined with a visionary educational and early learning programme, promotes freedom of creative expression through the visual arts.